Jeffrey Schwartz, CPA PC | Over thirty years of experience preparing taxes, providing accounting services and preparing financial projections. 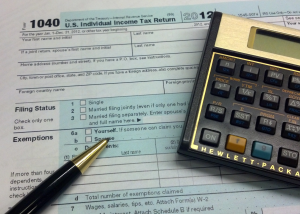 Jeffrey Schwartz CPA PC is an accounting firm that caters to individuals and small businesses. We offer accounting and bookkeeping services, tax preparation, financial planning, business advisory services and financial projections. Our goal is to help preserve our client’s wealth and assist them to keep more of their hard earned money. Our client base is located on Long Island, New York City and New Jersey. We provide our clients with friendly and responsive service and it is our privilege to serve your needs. See our detailed list of services provided and client types served.